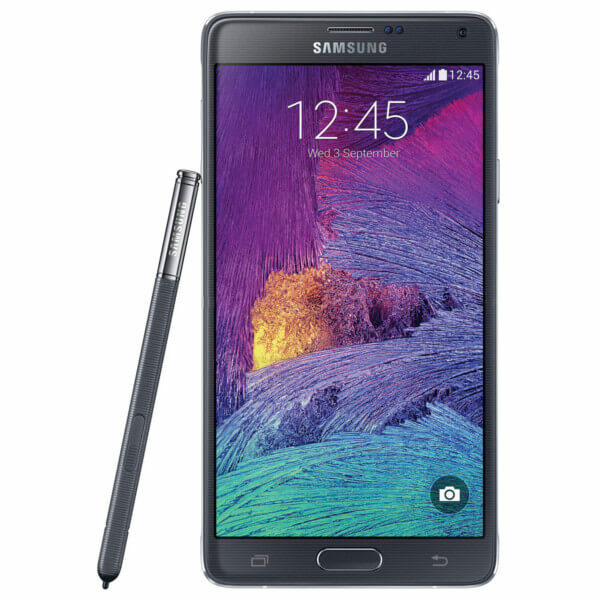 The Samsung Galaxy Note 4 was launched in September 2014. 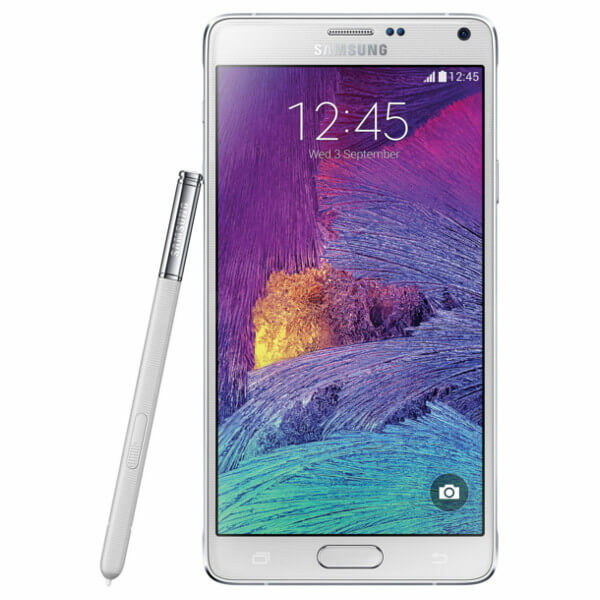 The phone comes with a 5.7 inch touchscreen display with a resolut.. 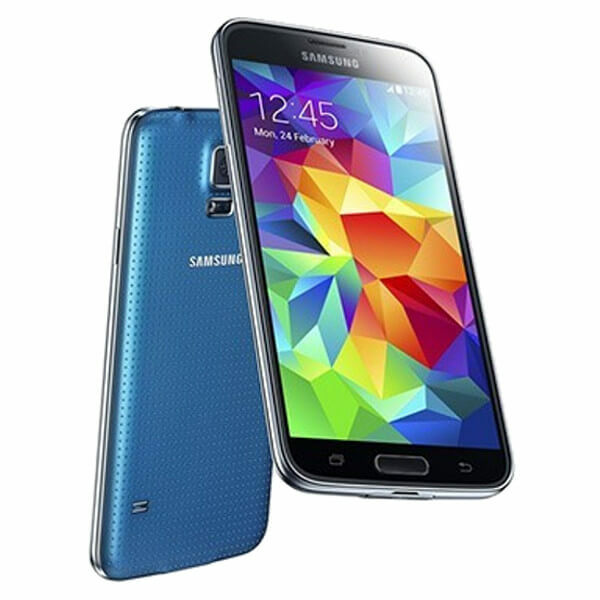 The Samsung Galaxy S5 was launched in April 2014. The phone comes with a 5.1 inch touch screen display with a resolution of..